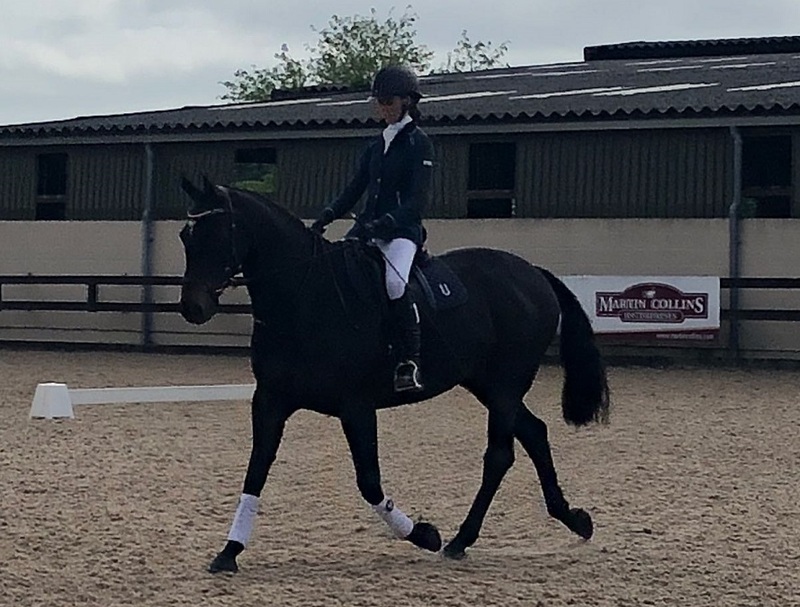 The championships ran from 4 - 6 June, and the three days of competition saw NTU athletes finish in top position in both dressage and show jumping. 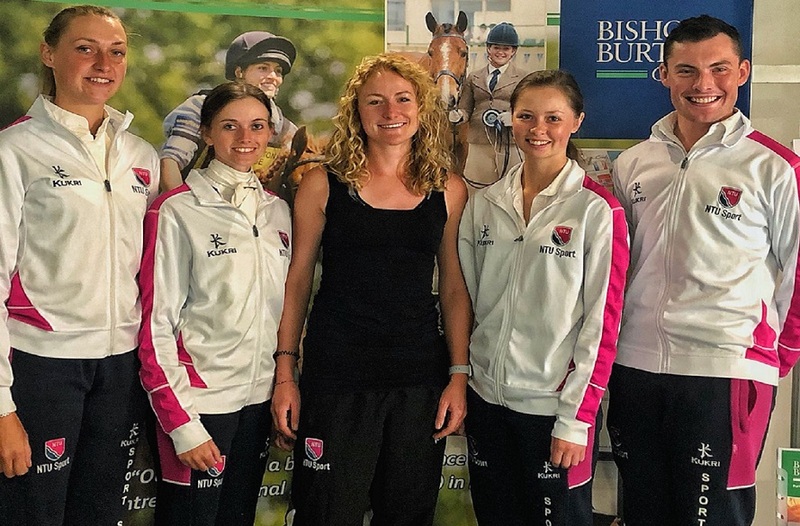 Lucy Fields stands with the NTU BUCS Nationals Equestrian Team. 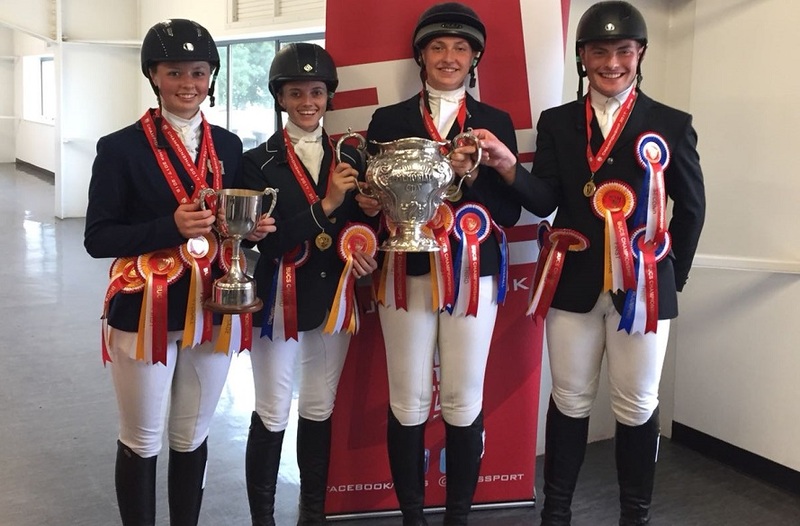 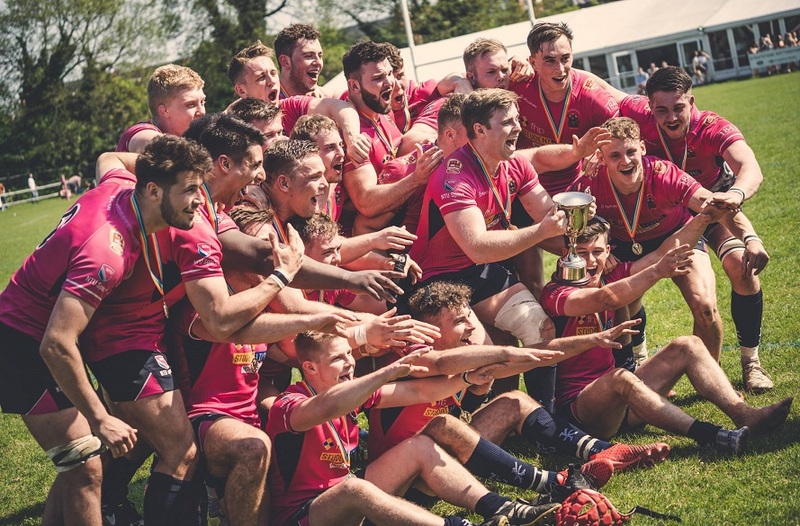 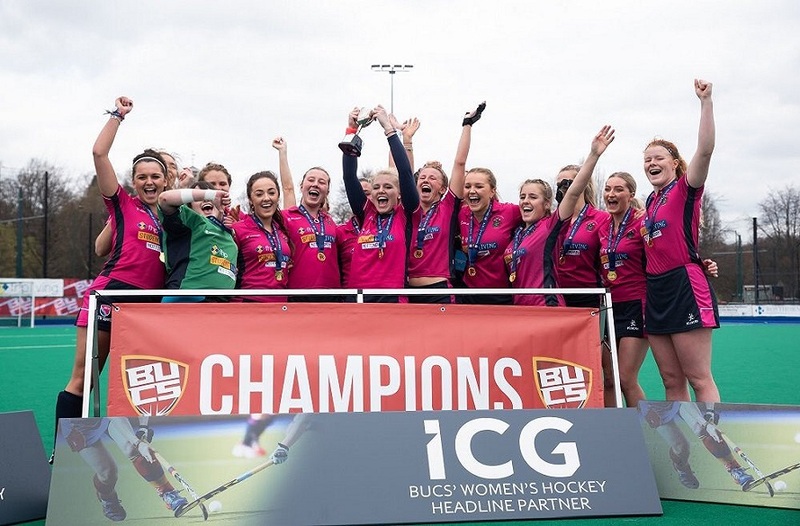 These achievements wouldn't have been possible without the support from our physio and S&C team, based in NTU Sport and the NTU Equestrian department at Brackenhurst. 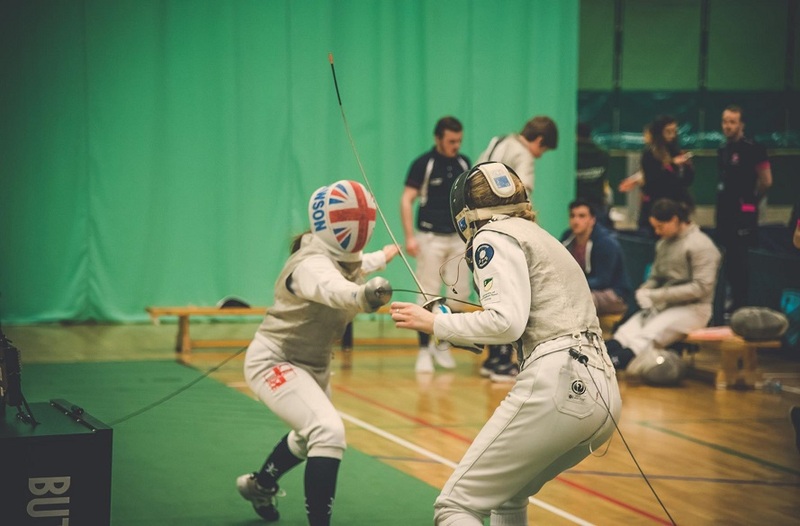 Notably, Lucy Field-Richards and Sam York.